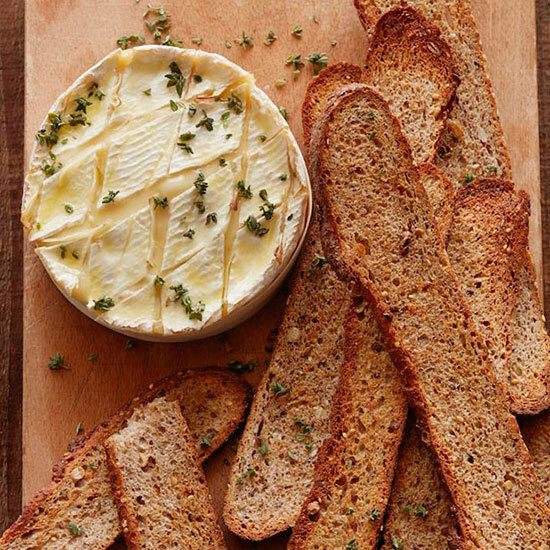 Two cheeses are better than one. 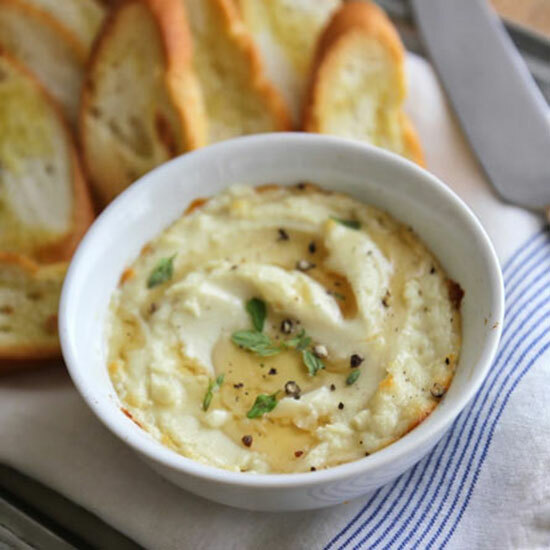 Of course, we wouldn’t forget about the OG of baked cheeses. 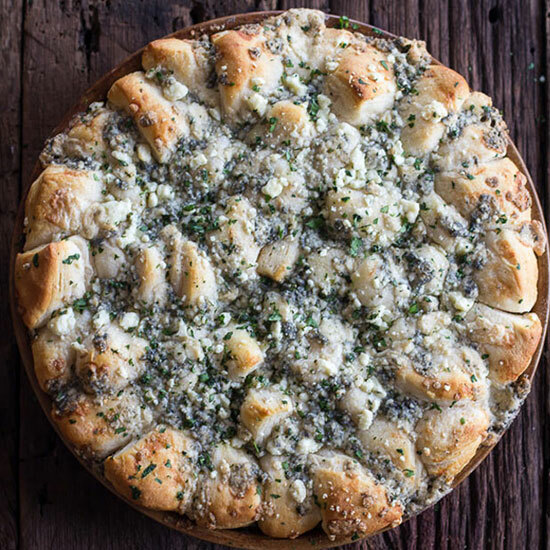 Perfectly seasoned and baked to gooey perfection. 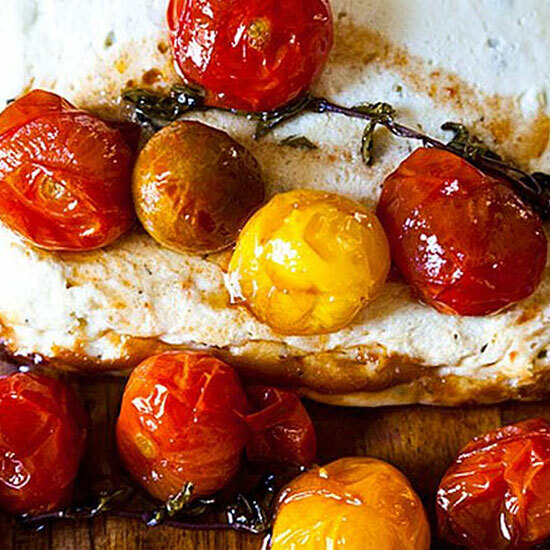 We’ve made an executive order to call this finger food. 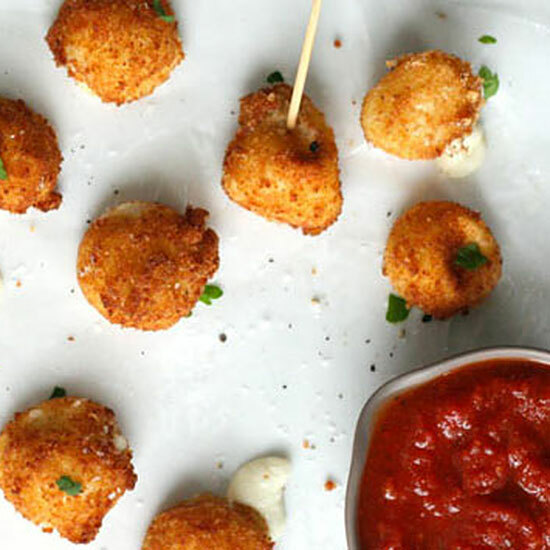 You’re still eating fried mozzarella sticks? 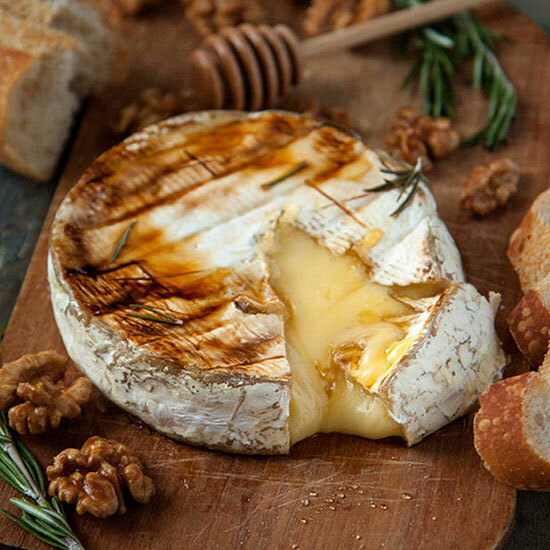 Meet Camembert, Brie’s earthier, deeper-flavored cousin. 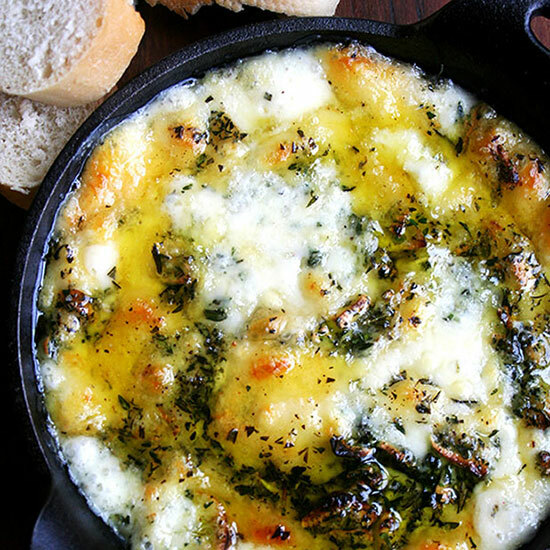 For more baked cheese recipes go to PureWow.